Do you have questions or comments about our dumpster rental service or business opportunities? 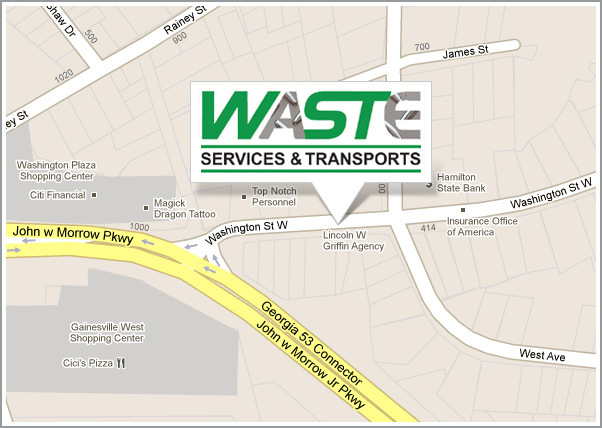 Waste - Services & Transports wants to hear from you. Please feel free to call or write to us any time.